Thanks for coming by today to check out the latest SKETCH SATURDAY challenge! 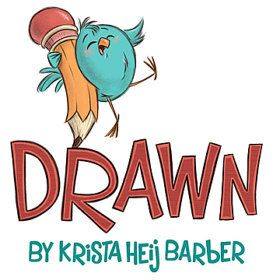 You might win three digital images from DRAWN WITH CHARACTER!! 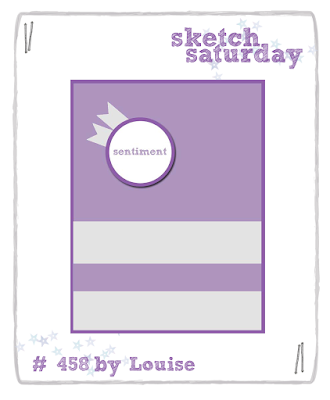 You can check out all the details for the challenge on the SKETCH SATURDAY BLOG...and...be sure to leave some crafty loves for the rest of the deisgn team while you are there!! You'd have to be nuts not to think this card is adorable! Peanut hugs! Great clean and graphic card. 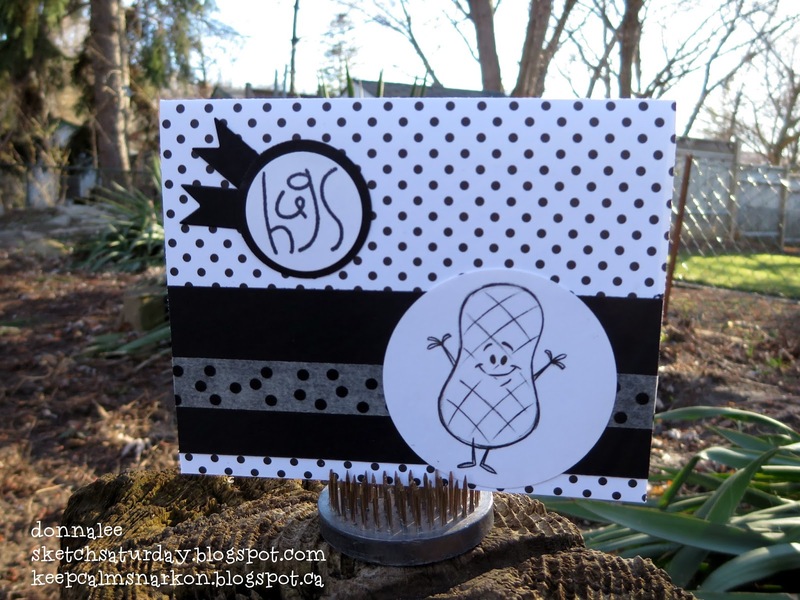 Love the your black and white card with this fun image! It's cute as a ...get ready for it...peanut..(I know, I'm groaning too).